The NFL bigwigs are contradicting one another again. Surprise, surprise! Earlier this week, NFL commissioner Roger Goodell said in so many words that the NFL wasn't going to release PSI data collected this year. He also said the league performed "spot checks," to make sure teams weren't manipulating footballs in any way. 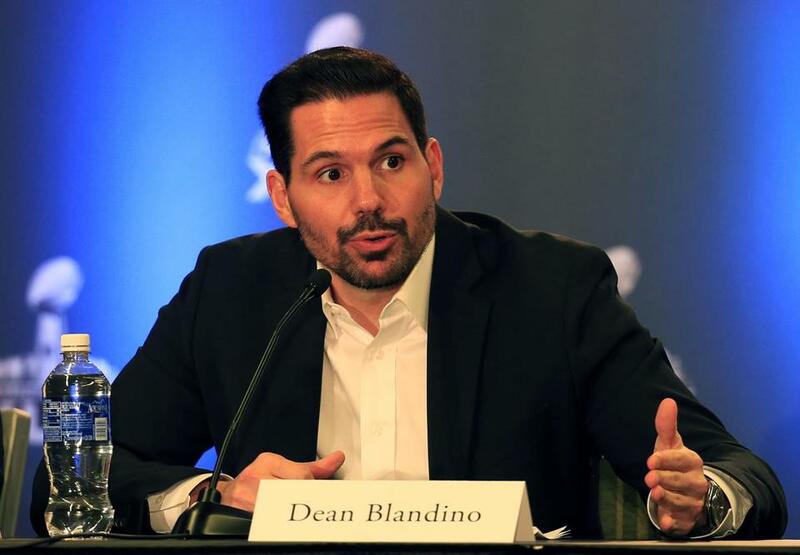 However, NFL vice president of officiating Dean Blandino said the league is currently evaluating the data and no decision has been made to release it at this time. So maybe we will get to see how footballs were affected in different weather conditions this season after all. Or maybe we won't. Who knows? My stance that the league won't release this data right away because it makes the Patriots look good still stands.